Are you a Brit living in Germany? Or maybe a German who loves UK entertainment? Would you love access to UK SkyTV wherever you are in Germany? More than 100,000 Brits live in Germany. sky tv and broadband packages But that’s not just about a shared love of beer! Brits flock to German cities like Berlin, Munich and Frankfurt, for amazing career and lifestyle opportunities. There are Brits in Hamburg, Cologne and Stuttgart too and more than 50% of Germans can speak conversational English. But at the end of your working day, you might be wanting to slump on the sofa with your favourite UK TV channels. 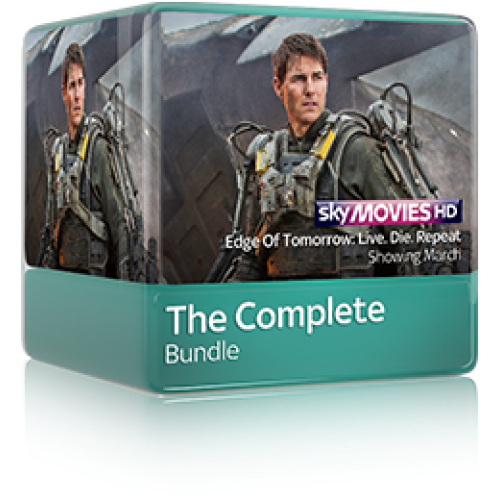 What British Sky TV can Skycards4europe offer me in Germany? Skycards4Europe pride ourselves on how much we have to offer and can provide pretty much all the British TV you have been missing. 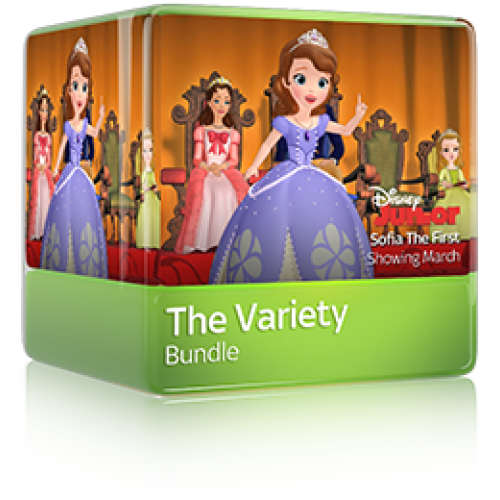 Our service covers most of Germany and have all the packages you could wish for, including individual channels subscriptions! 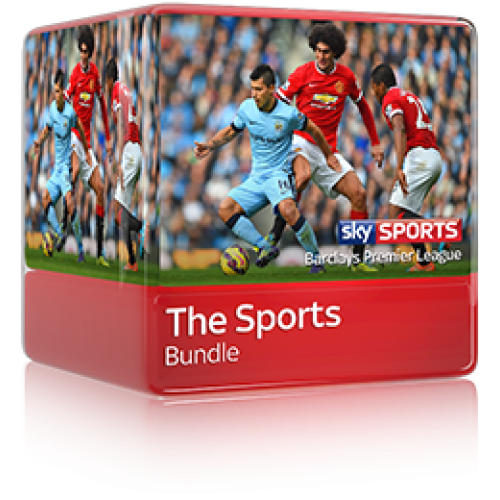 Are you looking for Premier League football? Hollywood new releases? Do you love to binge watch those intense dramas on a weekend morning? Whatever you love to watch we have a solution for you! 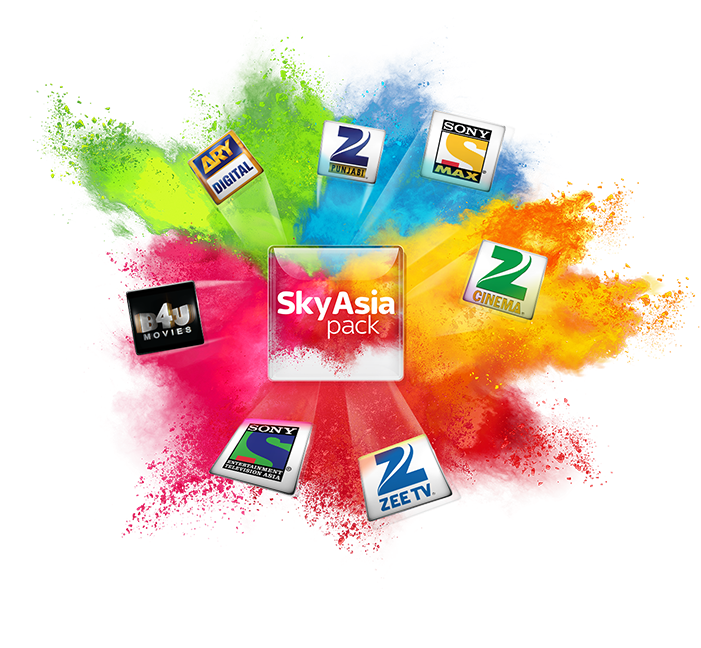 Read more information on the Sky packages and channels we offer. 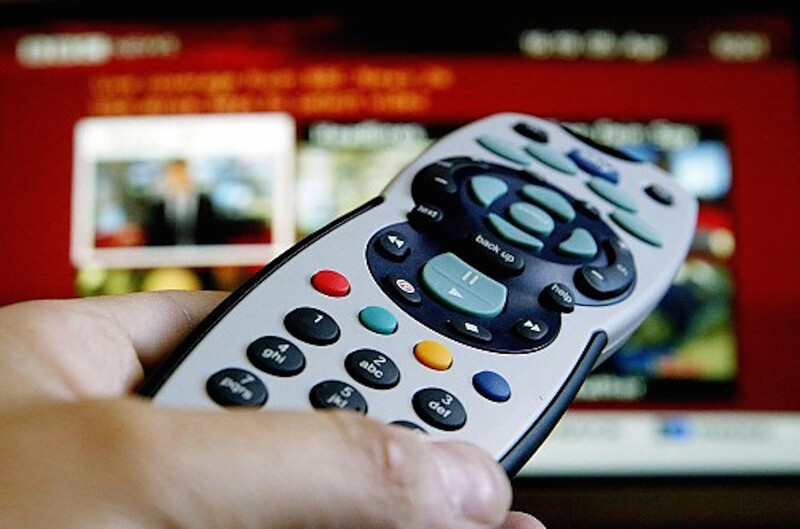 It couldn’t be simpler for you to start receiving Sky TV in Germany! The good news is…we offer a fully comprehensive stress-free set-up package. 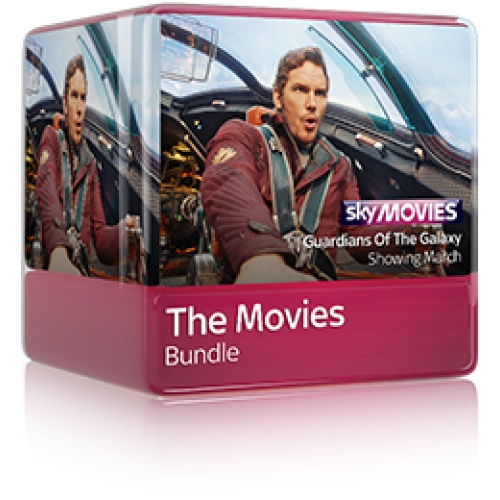 We have a full range of digiboxes (for more info click here), we provide your Sky viewing card and we have a list of recommended installers too. All you need to do, is decide what channels and packages you want and one of lovely English speaking Customer Service Staff will walk you through the next steps. You’re just a phone call away from the British TV you love!